Blue stones, granite, clay or limestone, the extraordinary variety of our soil map obliges us to observe our vineyard precisely and permanently in order to preserve this precious heritage. Disbudding, reasoned control, manual harvesting, we lead our vineyard in relation to the nature, the climate, until perfect maturity of the grapes. 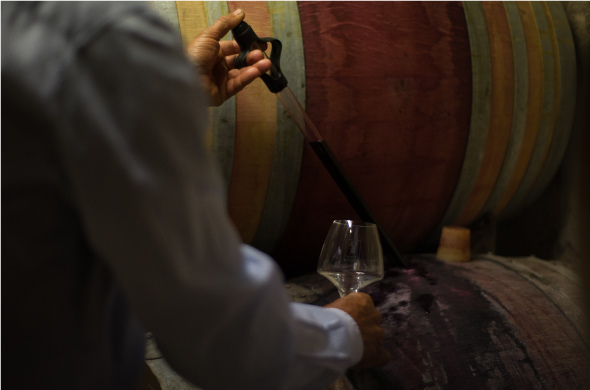 At the Estate, we make our wines according to the traditional Beaujolais method called “carbonic maceration”, in cement or thermo-regulated stainless steel tanks. 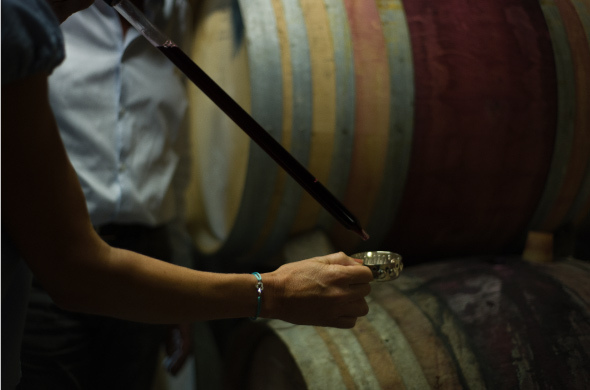 Some cuvées are aged in oak barrels. We favour above all the expression of the diversity of our terroirs. 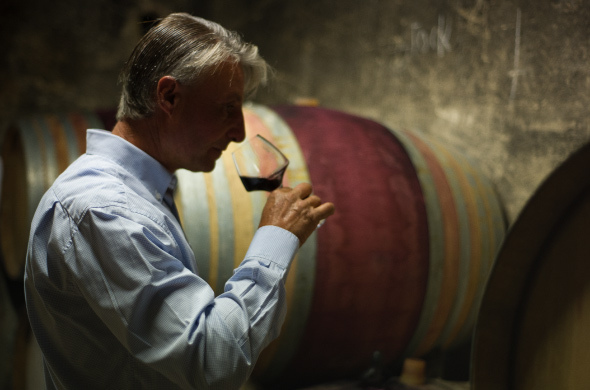 Each vintage will have its own aromatic palette, bouquet and personality.